"No need to get onto a computer. But at this blow out price, how can you pass it up. 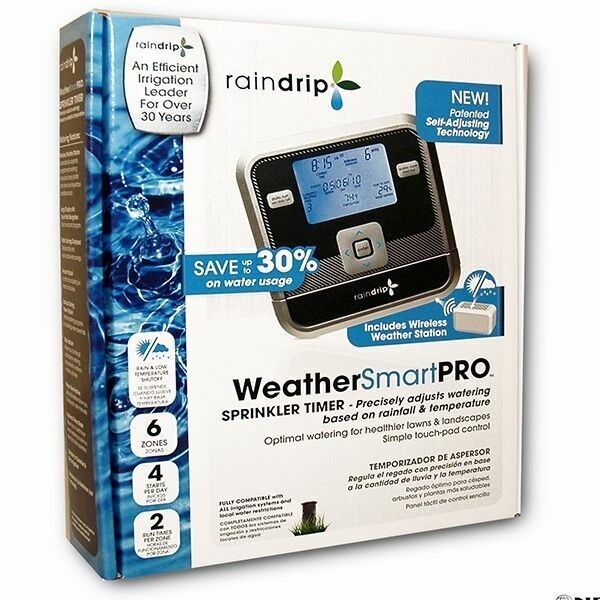 Includes a wireless weather station."